We’re holding a swap meet at the museum 30th April 2017. 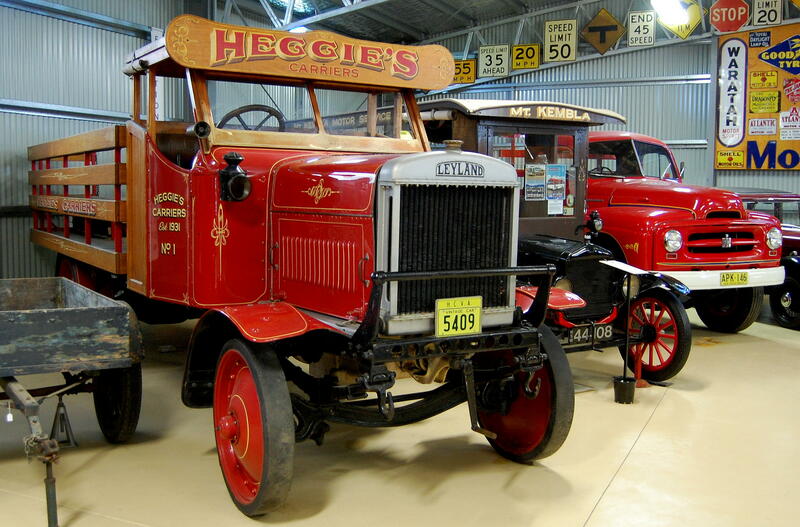 Looking for parts or motoring memorabilia? Got some some you want to part with? Come along to our swap on Sunday April 30th 2017. For details and booking form, please visit our EVENTS page. We will be closed December 23rd, 24th, 25th, 26th and 31st and January 1st, all other days as normal. Closed Mondays as usual of course. It is not just about the cars ! 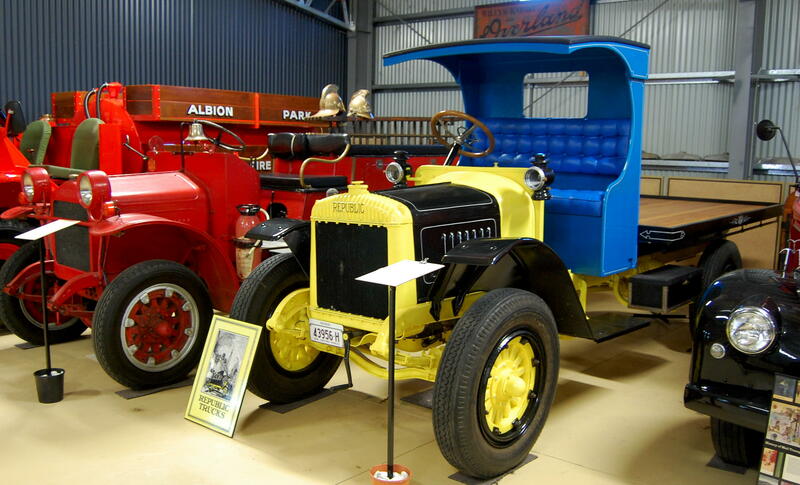 We also have several old commercial vehicles and trucks on display. One of our star exhibits! One of the first exhibits a visitor will see on entering the foyer of the museum is the red Austin J40. This is of course popular with the kids but there is an interesting story behind this car, one of over 32,000 produced between 1949 and 1971. It was in 1943 that the British Parliament passed an act that recognised that many miners were been struck down with pneumoconiosis, a lung disease caused by the inhalation of dust. The Government decided to encourage employers to give ex-miners employment. Leonard Lord had taken this to heart and decided that those (in this case South Wales miners) who had been cut down by this respiratory condition could still earn a wage. It was stated that in 1945 there were over 5,000 miners suffering from this disease. The plan was that they would build a Toy Pedal Car based on the current models. To keep the cost down, it would use metal off-cuts from the main Austin factory at Longbridge. 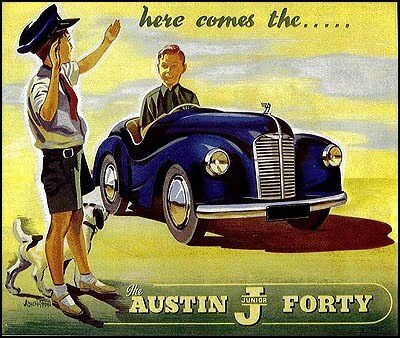 Codenamed JOY IV and later JOY 40 it was designed to look like the then current Austin A40 Devon and featured working headlights, Dunlop tyres and even real spark plugs in the dummy engine under the bonnet. 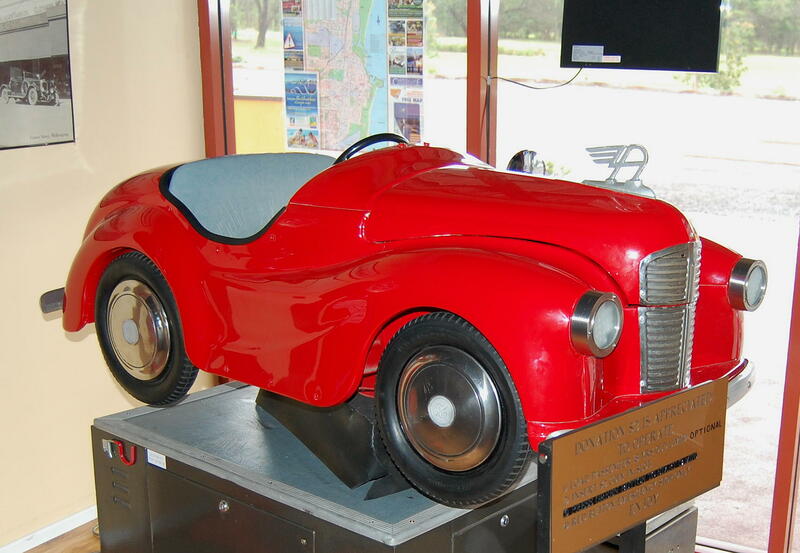 These proved to be very popular, if expensive sellers, and although originally designed as a pedal car, they were often seen fixed on carousels at fairgrounds. There was even a race for youngsters featured at the famous Goodwood race circuit. At peak production the Bargoed factory employed over 500 staff. The surviving J40s are now highly sought after and there is even a well organized parts supply to restore neglected or damaged examples which can sell for a few thousand dollars. 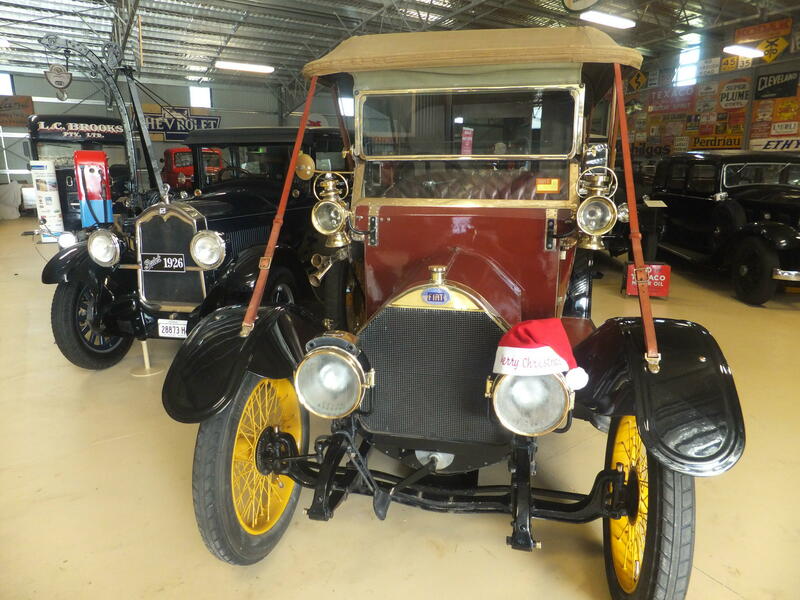 Welcome to the new website for The Australian Motorlife Museum. We have just gone through a program of updating everything and hopefully making it more user friendly for us here behind the scenes so we should be able to bring you more news and information about our activities. On the ‘Home’ page you will see on the lower right hand side of the page a link where you can sign in for the news feed facility. All you need to do is click the link and enter your email address and you will automatically receive any news that we add sent straight to your inbox. Don’t worry we don’t forward your details to any third party ‘spammers’! 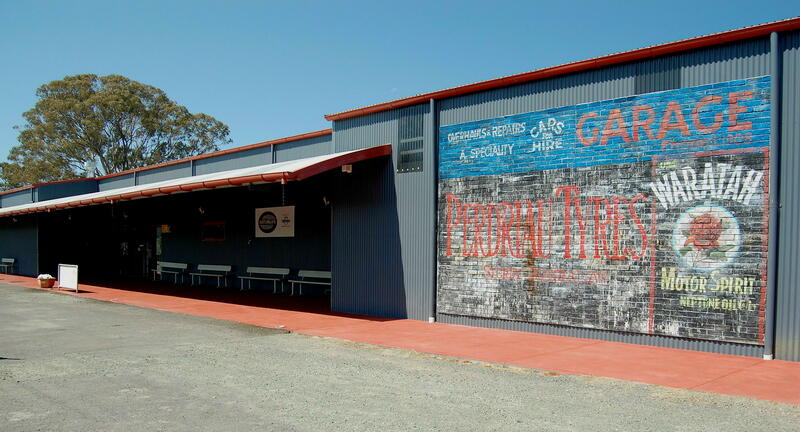 New posts on here about upcoming events, exhibits or additions to our collection will be added weekly and these will also be featured on our Facebook page too. Hopefully all of this online activity will help spread the word about who and what we are, and bring the museum to the attention of a much wider public.